This Robert Leroy Johnson, 1930s American Blues Musician Costume is perfect for the 1920’s and 1930’s. We have some fantastic Harlem Knights Movie, The Cotton Club Movie or even Idlewild Movie Character Costumes & Ideas. We have Harlem Renaissance Era Attire, Jazz & Blues Famous American Musicians & black History Important People Costumes. Find all the amazing Flamboyant Suits, Hats, Shoes & Ties from the 1920’s and 1930’s. 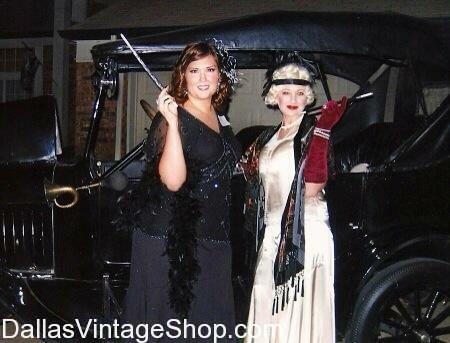 We have 1920’s Vintage Fashion Attire for Theatrical & Theme Party Costumes. We have thousands of 20’s Flapper Dresses and Gala Gowns along with all the 20’s accessories like boas, from economy to lavish expensive exotics, 20’s long cigarette holders, flapper head bands, from rhinestone studded to economy sequins, 20’s furs, wraps & shawls, period & Art Deco Jewelry, 20’s long gloves, shoes, wigs & period correct seamed stockings and more. We have all your favorite 1920’s Movie Character Costumes too. Like Harlem Nights, Idlewild, Chicago, Cotton Club, Great Gatsby and more. Get Celebrity Quality Outfits or just the economy pieces and accessories you need. You are in Harlem Nights category.